Protoplast Acquires ET Industries - Protoplast Inc.Protoplast Inc. 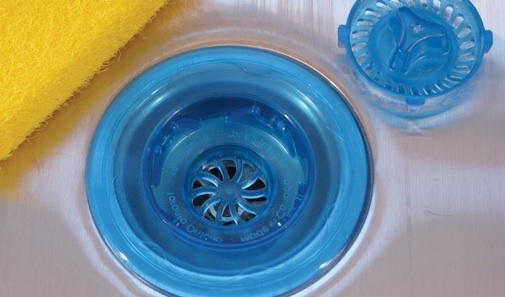 The purchase gives Protoplast its first line of proprietary consumer products, including such kitchen and bath items as sink stoppers, sprayers, and shower heads. Protoplast bought ET Industries from previous owner Martin Tracy, who remains with the business and now handles Protoplast’s sales of the ET product line. The purchase helps diversify Protoplast, a family-owned company with 16 presses that also serves the automotive, electronics, and medical markets. VP Cathy Rolph says “This represents a new pillar for Protoplast by supplying proprietary kitchen & bath products.” Shipments and distribution ranges from direct to consumer online orders to larger big box distribution channels. Stay in touch for more news about ET Industries by subscribing to our regular email newsletter, or please visit ET Industries website for more information.